Eda is based in Ankara, the capital of Turkey, and supports the firm to easily process the clients’ needs concerning governmental authorities. She also contributes to the firm’s practice on corporate and commercial law matters. 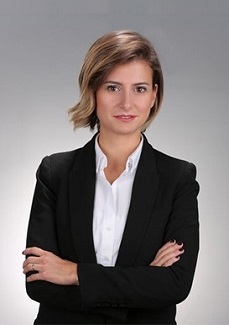 Eda is a trademark attorney and has also a notable experience in dispute resolution concerning various sectors.